The IGCP-628 presented the updated Pre-1st Edition of the Gondwana Map during the most importante national geological meeting based in the city center of Rio de Janeiro. The IGCP-628 presented “U-Pb detrital data from two metasedimentary successions on the Central Malagasy basement and its Neoproterozoic tectonic evolution” during the 27th Colloquium of African Geology, in Aveiro (Portugal). O IGCP-628 apresentou a pré-edição da porção Antarctica do novo Mapa Geológico do Gondwana em Davos, Suíça. The IGCP-628 presented the Pre-1st Edition draft of the new Gondwana Map during the Gondwana 16th Puzzling out Gondwana Conference, in Bangkok (Thailand). 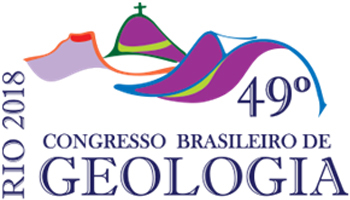 The IGCP-628 presented the Draft 2 of the new Gondwana Map in the exhibition space of the most important geological meeting of Brazil, in the city of Porto Alegre. The IGCP-628 presented the Draft 2 of the new Gondwana Map during the symposium The Tectonic Evolution of Gondwana, in the city of Cape Town (South Africa). 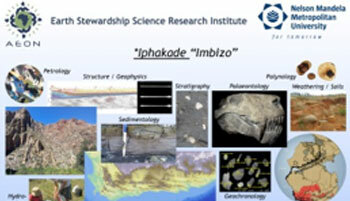 The IGCP-628 supported this meeting that took place in Port Elizabeth (South Africa), about an important Gondwana issue: the peripheral active margins and the intracontinental impacts of these events. The IGCP-628 organized a three week workshop in Rio de Janeiro to present the Gondwana Map draft 1.3 and discuss it with the scientific partners. In between the debate meetings, there were 12 major talks, one course on G-Plates software and one course about the evolution of the African Plate through time. The historical city of Villa de Leyva, Colombia, hosted the event “Geological Map of South America Workshop” aiming to discuss and advance with the elaboration of the new Geological Map of South America (1:5M). The IGCP-628 presented the Draft 1.2 of the new Gondwana Map during the Conference Gondwana 15 North meets South, in Madrid (Spain). 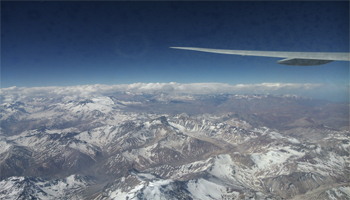 The IGCP-628 attended at the International Conference GEOSUR at the chilean city of Viña del Mar. 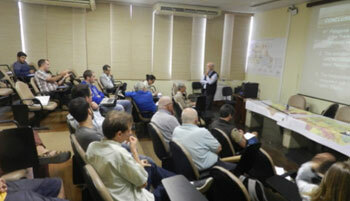 There we presented de latest advancements at the geological compilation of the South America map. Also, we presented an insert with an initial reconstruction of the Geological Map of Gondwana.